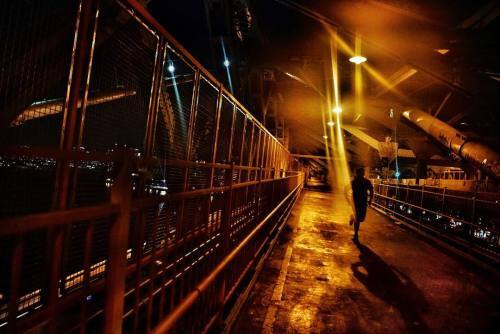 #photojournalism #documentary #reportage #streetphotography #flare #onassignment #nyc #williamsburgbridge #run #runallnight #sonyalpha" By benlowy on Instagram. I've moved. You can now find me on infosnack.net. Levothyroxine in Women with Thyroid Peroxidase Antibodies before Conception - New England Journal of Medicine, Ahead of Print. Visit Info-Snack , my new blog, to read these new posts and more. A patient saw the "Salt Must Die" billboards and slashed their intake, assuming it was a public health campaign. "Chat Systems" via xkcd.com Posted on infosnack . "Rayleigh Scattering" via xkcd.com Posted on infosnack . The Comet, the Owl, and the Galaxy via NASA Posted on infosnack .